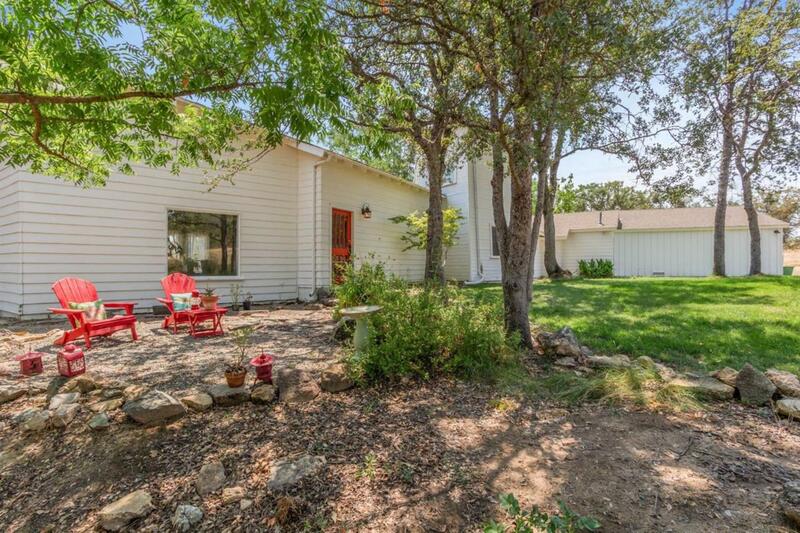 Looking for a one of a kind home on a gorgeous usable property that offers beautiful views plus is on a paved road? 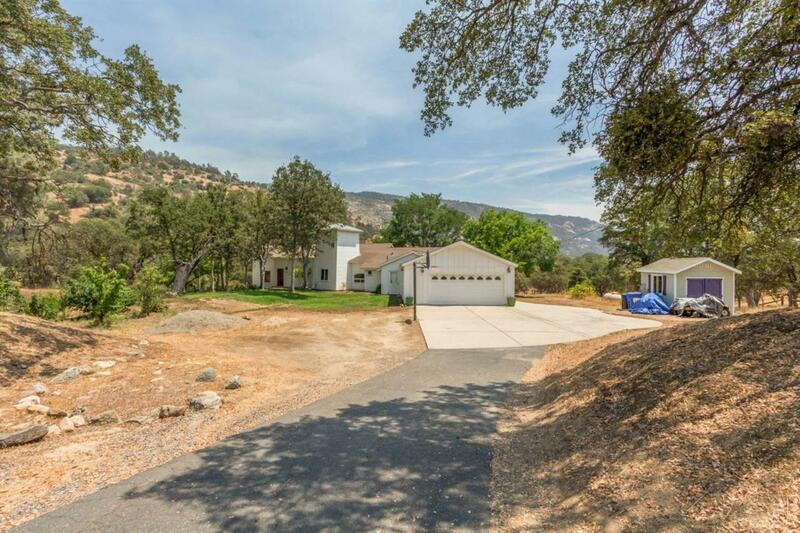 Then look no further than this beautiful custom in the highly sought after SJ&E area of the foothills. This contemporary hm offers unique angles throughout, high ceilings, a newly updated beautiful kitchen w/a bay eating area that overlooks gorgeous views and is open to the lg family room. There's a huge walk-in pantry & an alcove that is perfect for the home office. The first bedroom features a sleeping loft above the room which will thrill the youngsters. The master bath features a handicapped accessible shower, toilet & sink area. There's a back deck to relax on while and enjoy the views. 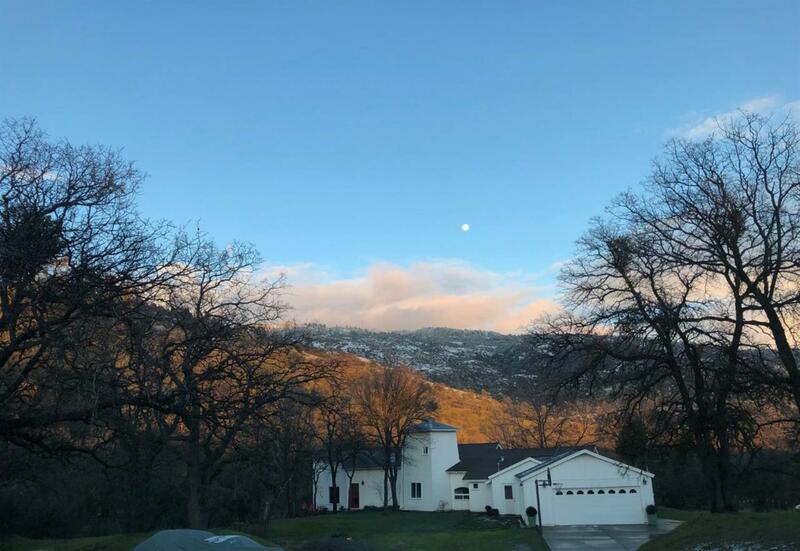 Treat yourself to a tour of this wonderful foothill home on a gorgeous 4.7 fenced acre parcel minutes from Hwy 168 near the 4-lane to Shaver Lake. New well pump, propane hookup for outdoor BBQ, close to all schools, great neighbors and more! 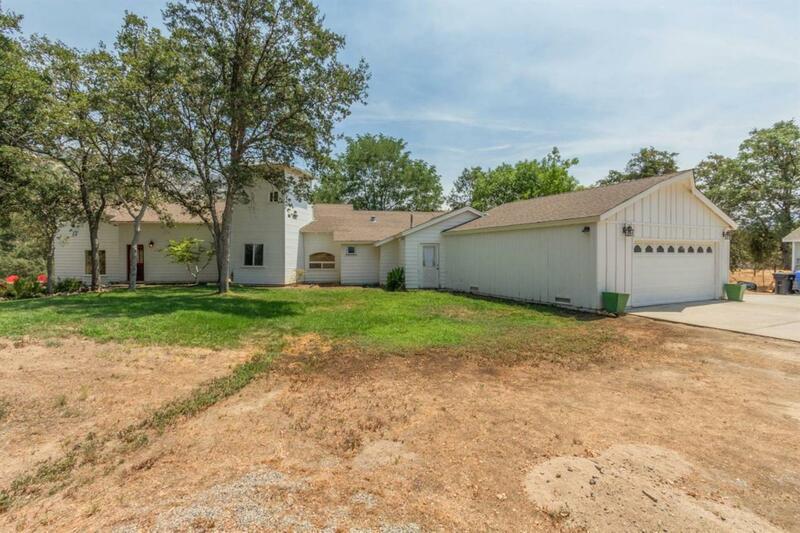 © 2019 Fresno Multiple Listing Service, Inc. IDX information is provided exclusively for consumers' personal, non-commercial use and may not be used for any purpose other than to identify prospective properties consumers may be interested in purchasing. All data, including all measurements and calculations of area, is obtained from various sources and has not been, and will not be, verified by broker or MLS. All information should be independently reviewed and verified for accuracy. Properties may or may not be listed by the office/agent presenting the information. Data last updated: 2019-04-21T22:46:29.113.